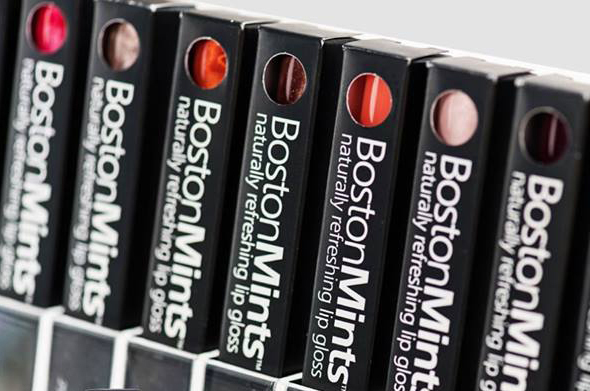 Introducing two NEW colors from BostonMints! 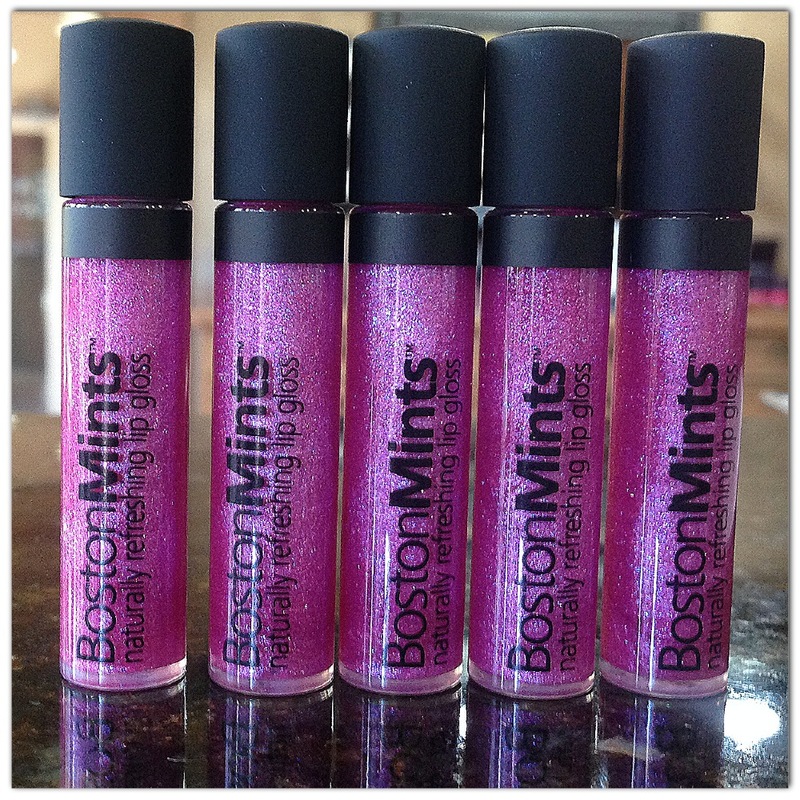 Back Bay Berry glides off the tongue as easily as it drapes your lips in the most decadent shimmering shade of berry gloss. Like fresh plums and raspberries blended together with the amazing benefits of coconut oil and the long lasting refreshment of spearmint. The sight of window boxes throughout Back Bay filled with flowers in the summer and berries in the winter, inspired the color for this sure favorite. Strong. The word holds so much comfort and assurance to everybody, and everybody’s strength is unique. Strong could be first steps, survival, bravery or honesty. Oftentimes strong is simply putting a smile on your face when it’s not your first choice. This shade of red, with just the right amount of shimmer for day or night suits absolutely every skin tone. Blended with the highest quality coconut oil and my original blend of Aloe & Spearmint oils, a healthy addition to your collection. 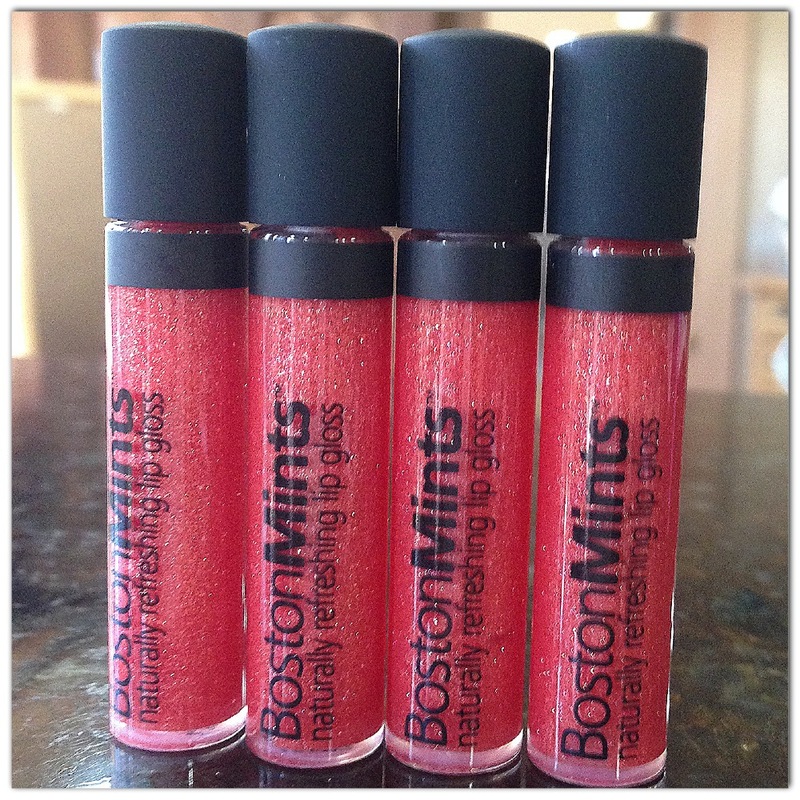 BostonMints is gluten free and safe for everybody of all ages. This new color is brilliant, classic and will have a stronghold in the front pocket of your purse. Strong and Back Bay Berry are both available in our introductory purse size in limited quantities. Get a handful. One for yourself and those who are strong in your life! Boutiques can phone in their orders today or request samples by using using the attached form below.